Even though they are in their sixth season, The Good Wife managed to surprise viewers with another shocking turn of events on its season premiere. This time Cary Agos, played by Matt Czuchry, found himself in jail after being charged with helping a drug lord transport hard drugs. Since the former Gilmore Girls star is accustomed to his character donning expensive tailored suits, this is definitely a left turn on his character’s golden path. 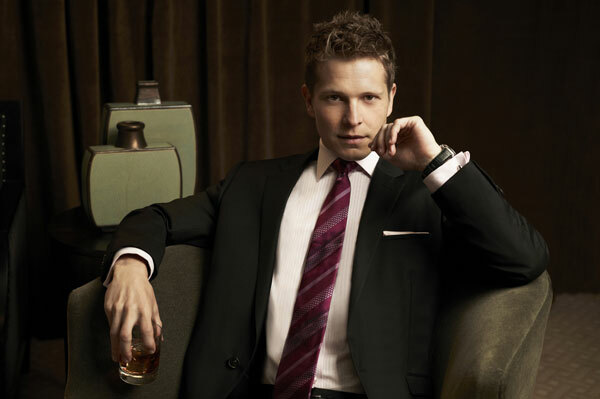 Czuchry talked to The Hollywood Reporter about how he prepared for his character’s mindset. Along with that loneliness comes that sense of isolation from a character who’s had it easy in life. It’s unclear where the storyline will take fans this season, but it’s not looking good for Cary Agos. The Good Wife airs on Sundays on CBS.